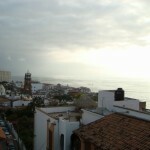 Spanish Courses in Puerto Vallarta at the Solexico Language Center. 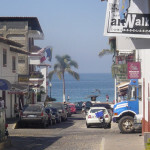 On the Pacific coast, Puerto Vallarta is in the western part of the state of Jalisco in central Mexico. 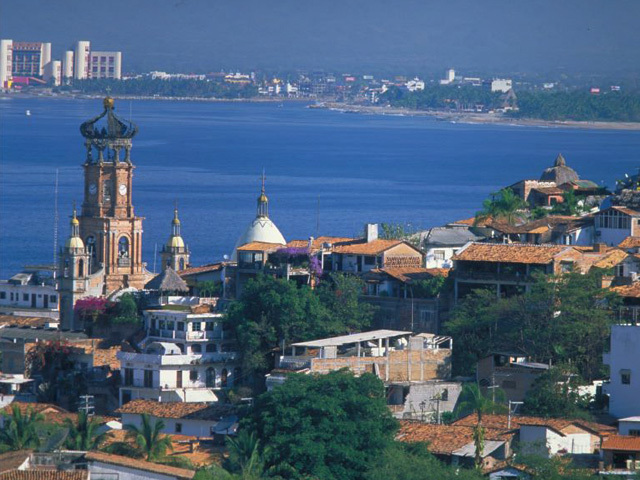 The magical combination of mountains, tropics and beaches makes visitors fall in love with Puerto Vallarta at first sight. 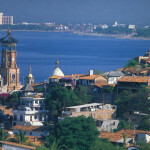 Aside from its beauty and amazing flora and fauna, however, this city also allures tourists with its colonial architecture and traditions unique even in Mexico. 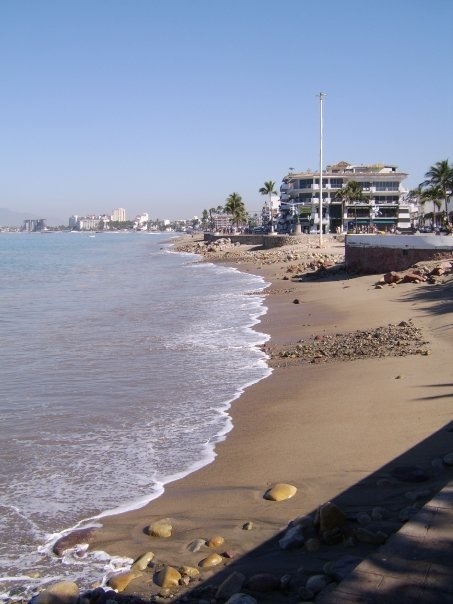 Puerto Vallarta is the perfect blend of tropical waters and rich Mexican culture. 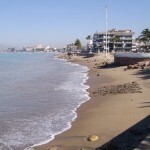 A Place to learn, relax, have fun and take in the natural wonders. 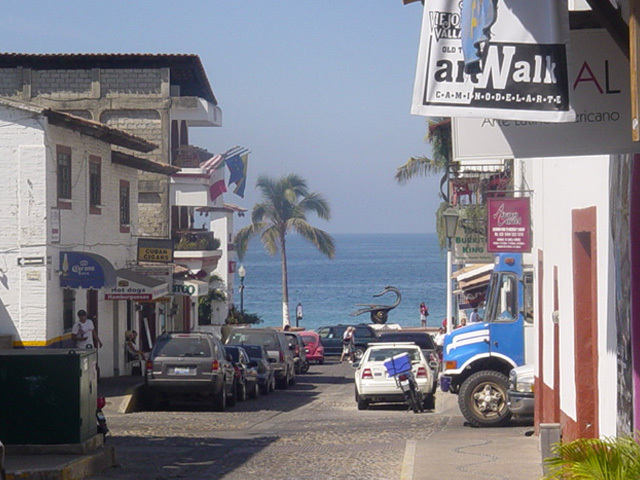 The Solexico/Don Quijote Puerto Vallarta location has unfortunately closed. 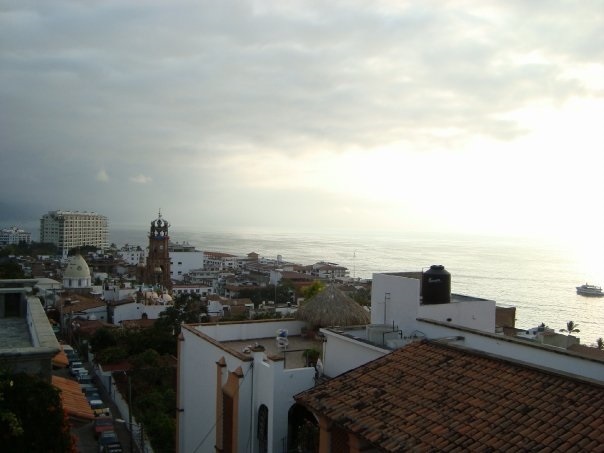 Solexico/Don Quijote offers 3 additional destinations for Spanish Language courses in Mexico: Solexico Playa del Carmen, Solexico Oaxaca and Solexico Guanajuato . Students are invited to explore those additional locations.